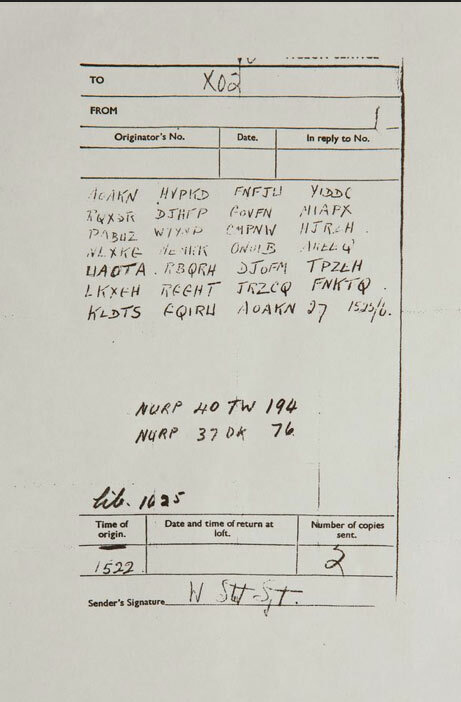 This secret coded WWII letter from Sgt. Stott to agent XO2 was found attached to a carrier pigeon’s skeleton in a chimney in England. That kind of teaser could provide their imaginations with hours of fun and my lead to a lifetime of interest in history. Be prepared, however, because they may ask you to show them the coded letter. JM Cremps has many resources to inspire your child’s imagination and encourage a love of learning. 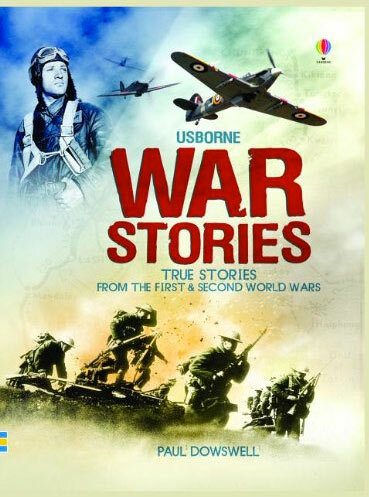 One of our favorite resources for World War I and World War II history is the Usborne Book, War Stories – True Stories from the First and Second World Wars. This 432-page book is full of photographs, drawings, maps and diagrams. The short stories cover enemy raids, traitorous spies, secret plots, epic battles, and heroic missions. It is recommended for kids ages 8 and up. War Stories, True Stores from the WWI and WWII, is full of inspiring stories and interesting facts. Whether your kids decide to use the couch to launch the Invasion of Normandy or their favorite toy soldier set to stage an epic battle, the short stories nestled in the pages of this book will provide them with hours of inspired fun.